A liquor store business loan benefits will vary depending upon where your business is in its stage of evolution: Start-Up, Growing or Mature. A liquor store, like most retail businesses, will reach a point where financial investment is needed to move forward. How best to use additional business capital will depend upon a variety of internal and external factors as well as your priorities as the business owner. Since the liquor business is product focused and subject to impulse buying by the consumer, if your inventory is “light” or “mismatched”, your business will not grow. Changes in buyers tastes requires you to periodically refresh your product inventory. These inventory adjustments may be adding new, expansion of existing or eliminating slow moving vendor product lines. This process requires negotiating new vendor relationships, credit lines and additional financial capital during the transition. 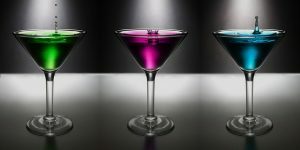 How a liquor store business loan benefits your business is related to having the working capital available to balance cash-flow demands due to seasonality of sales, the transition needs of restocking inventory and the delay in the future return on investment resulting from additional customers and product sales. Since the liquor store business is consumer retail, your marketing activities constantly need to drive additional traffic to your store. Regardless of the marketing delivery method (print, flyers, signage, sponsorship, Internet, social media) or the message (product promotion or brand awareness), this all requires an investment in capital. 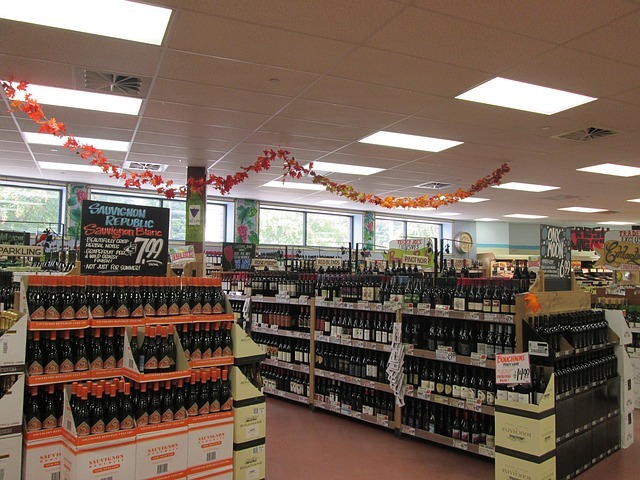 Since liquor sales are highly seasonal (holidays), there are “windows of opportunity” that need to be leverage to entice traffic to your store. A liquor store business loan benefits you with the working capital to invest in marketing activities, prior to receiving the return on future product sales. If your liquor store business is growing and you feel that you are “tapping out” your local market, you may be considering some type of expansion to another area. This decision may allow you to serve more customers and potentially reach out to new “undiscovered” customers not aware of your products. This normally is a high-risk financial decision if it is a first time expansion. Whether you choose to establish a new formal store or a store within a store, additional financial capital will be required. The liquor store business loan benefits provide for the incremental capital to support the additional rent, inventory, utilities, personal and marketing to get the new store location off the ground. The return on this investment will take time to offset these additional costs to your overall jewelry store business. With the exception of product inventory, personal costs are one of the largest components of a small business. Since the liquor store business is highly seasonal by nature, you will likely need to adjust staffing accordingly. The additional costs of recruiting, training, uniforms, and subsequently severance, etc., will place demands on your business cash flow. A liquor store loan benefits will help balance the additional costs in staffing and cash flow demands. Five liquor store business loan benefits are presented relative to the stage of development of the retail business. The more mature your small business is, together with your personal experience, will allow you to take advantage of the many benefits a liquor store business loan offers. With proper use, a small business loan serves as an asset to your business that will create future opportunities for business growth. ← Time For A Business Credit Card?